There have been tremendous strides made in the engineering of today’s automobiles. In the mid 60’s, when I began driving, the big news was collapsable steering columns and side marker lamps on our cars, with lot’s of angular surfaces in the interior of cars to insure your demise despite the steering wheel and marker light innovations. These improvements to our fleet are intended to improve the odds of avoiding serious injury and death in the crashes that are inevitable. 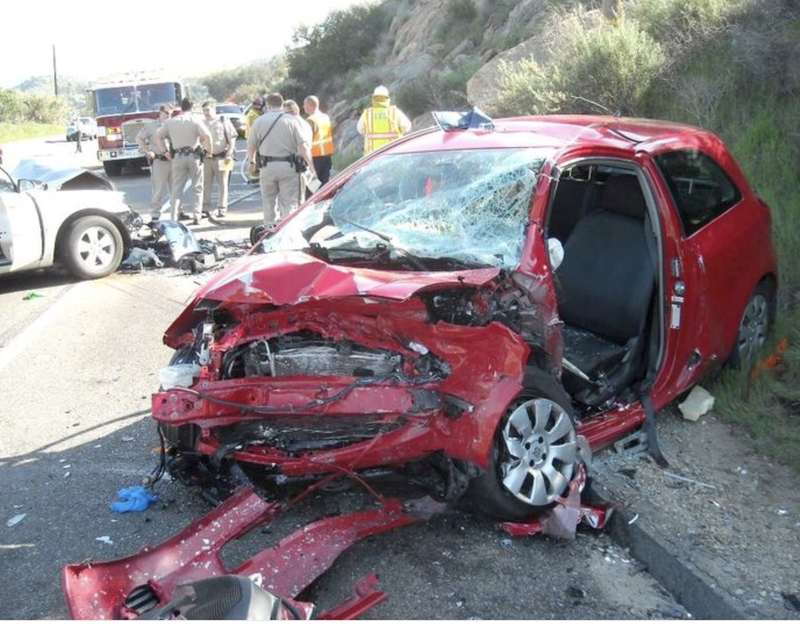 In spite of these successes, crashes, which are a function of numbers and opportunity, will continue to happen and people are going to be injured and killed until the last car is manufactured and we exhaust every energy source that power them. While there have been numerous marginal improvements in the design and functionality of our vehicles, there are a number of improvements that have really made a difference. Stay with me for a bit, and let’s talk about them briefly. I might surprise you with my final destination in this piece! 1. Collapsible steering columns. These were mandated in 1968 by the US Government. Good call, because seat belts that were also mandated were not being used much, which is unfortunate as they significantly reduce the value of a collapsable steering column. 2. Disc brakes. Folks old enough to remember the days of drum brakes understand their inherent inefficiency. By today’s standards, drum brakes were slightly better than Fred Flinstone’s foot dragging halt in his stone-mobile. 3. Safety glass. When things get serious, and you and glass are going to expend a little energy together, safety glass will save a trauma surgeon hours of getting your body parts reunited. It is that simple….and effective. 4. Anti-Locking Brake Systems (ABS). ABS removes the necessity to become familiar with the basic principles of brake management, something young drivers today know absolutely nothing about. Of course, power brakes are included in this arrangement. 5. Airbags. The Holy Grail of safety innovation. When combined with seat belts, which serve to keep you in close proximity to the bags around you, they will keep you together in all but the the really nasty, speed exacerbated, grinders. 6. High strength steel. Cars today are lighter and stronger as a result of the alloys in use today. Watch the collapse of the passenger cage in the cars tested in the 50’s and 60’s and you will understand this development. 7. Radial tires. When I became a car pilot, the tire that was coveted by my fellow drivers was the Atlas Plycron, noted for it’s high mileage and wet road characteristics. It is still a good tire, but isn’t in a league with the modern radial tire. The difference in radial and bias ply tire construction, from virtually every angle, is immeasurable as are the handling characteristics. 8. The Cage. This concept had it’s beginning in race cars, whereby the driver was incapsulated in a carefully engineered “cage” so as to minimize the collapse of this space and the accompanying collapse of the individuals within it. See my remarks on the use of steel above. 9. The three point seatbelt. The real key to surviving a crash is to remain within the cage and within range of the many safety features designed into this area. The features mentioned in this piece will do you little good as you exit a rolling automobile through a window or other opening to take your chances with terrain features and the other vehicles around you. My purpose in writing this piece revolves around the beginning of the serious motorcycle season, already underway in our part of the country. A review of the tremendous innovations mentioned above and a moment of reflection should lead the reader to the conclusion that motorcyclists get little benefit from these innovations with the exception of ABS, radial tires and disc brakes. Our innovations include Kevlar inserts in our riding jackets and an evolution in helmet engineering that does enhance survivalbility in a crash. 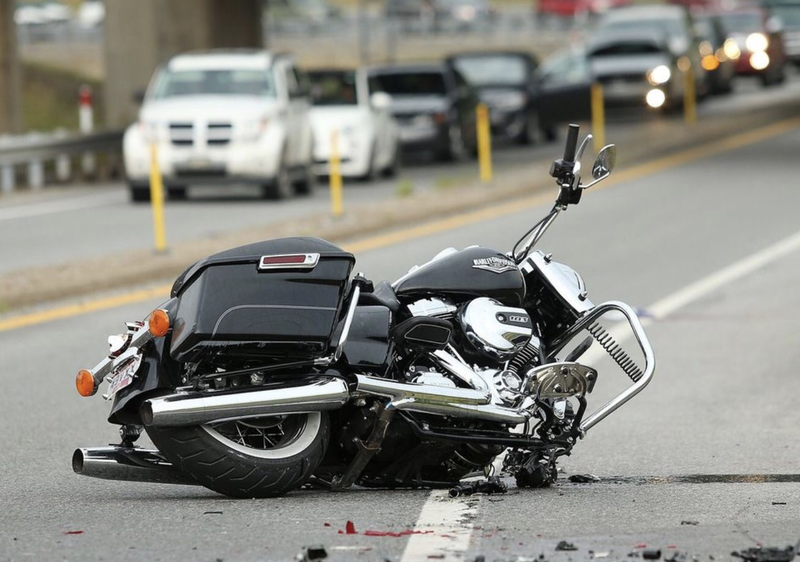 I am also painfully aware that motorcyclists contribute to their own demise far to often, and choose to ride without benefit of these innovations, however; an alert driver, in the other vehicle, is our biggest asset. I have worked a surprising number of accidents, some fatal, where a driver swears they looked, but obviously did not see the other vehicle. It is not enough to look, folks, but you must also see……….. Excellent article, Steve. I remember when the “padded dashboards” were put in the 1970s model cars as a safety enhancement. Re the collapsible steering wheel, I worked a J-4 where a mom had been impaled on her none collapsible steering wheel in the last 1960s. It’s one of those sights that is erasable from the mind’s eye. Thanks, Paul. Today’s cars are light years ahead of the iron we knew in the beginning of our careers. Before leaving the road, I officiated at only a handful of airbag deployment crashes, but came away very impressed!